«Fast when you see the crescent [of Ramadhaan]. If it is obscured to you, then complete thirty days of Sha’baan. And break your fast when you see the crescent [of Shawwaal]. If it is obscured to you then fast thirty days», [transmitted by al-Bukhaaree and Muslim]. 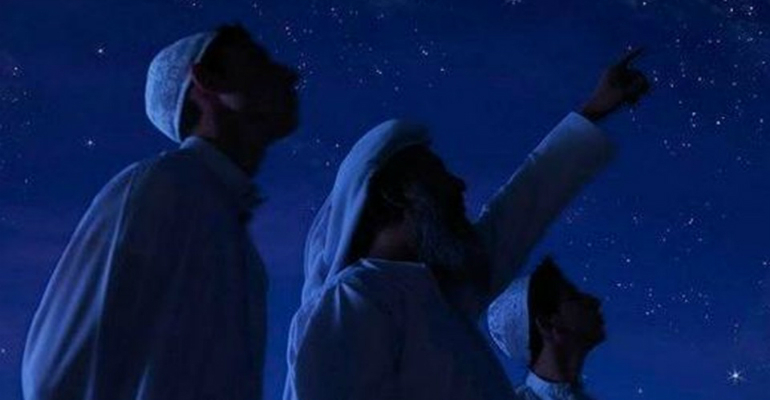 Whoever sights the new moon – either with the naked eye or using a telescope or binoculars, is advised to promptly inform the local Sharee’ah court of their sighting, in shaa.-Allaah. We shall hasten to publish news of the beginning of Ramadhaan 1438 as soon as we receive the official decision and announcement of the High Judiciary Council of Saudi Arabia, in shaa.-Allaah.